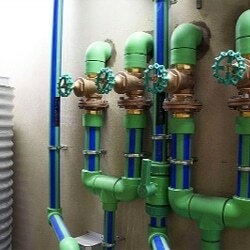 Hetherington Plumbing Services have specialised in commercial plumbing for over two decades. We provide experienced, efficient, safe and coordinated plumbing services to tailor any project your business has on the go or planning to coordinate. 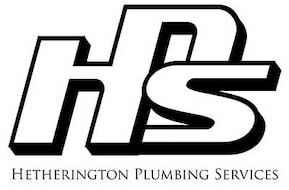 Hetherington Plumbing Services has a safety management system in place providing assurance that works are well organized and coordinated providing a safe and efficient worksite. Our experienced administration staff can aid with local, state and national relevant authority requirements and assist with application processes or liaison with relevant parties. Our skilled team have endorsements for work classifications including high risk, confined space, working at heights, elevated work platform and first aid & CPR training. HDPE Drainage – Chemical and heat resistant drainage system that is joined with electrofusion technology. Electro Fusion Gas & Water – Poly pipe that is fused together creating extreme high strength joins suitable for water and gas applications. Pot Holing & Asset Location – Location of underground services with hydro technology ensuring assets are not damaged during excavation process. Radar location technology is also available for tracing certain types of underground asset. Backflow Prevention – Installation and commissioning of backflow prevention devices such as RPZ valves and dual check. 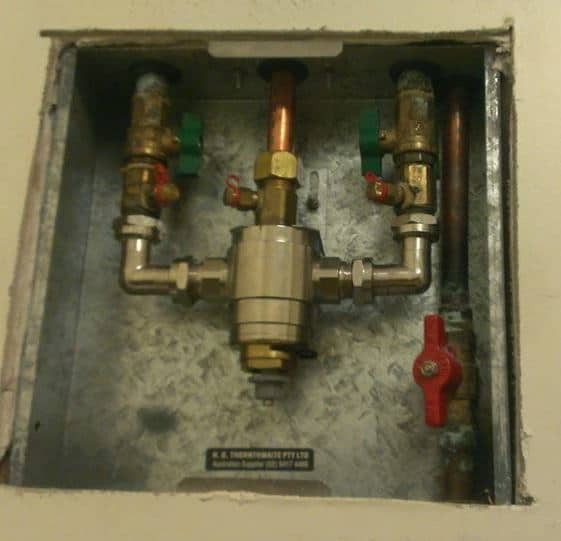 Thermostatic Mixing Valves – Installation and commissioning of thermostatic mixing valves. 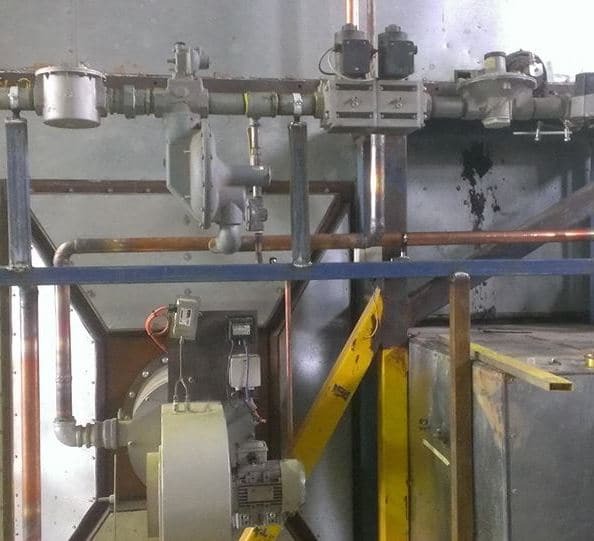 Qualified Natural and LP Gas Fitting – Installation and certification of gas fitting.